Are you about to get married? Or you are already married for a long time now and planning on a second honeymoon? No matter what, you must have planned for a perfect honeymoon in your dreams. Let’s turn it into reality today. 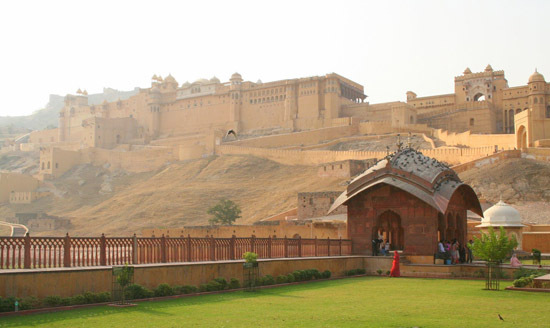 The beautiful and royal heritage state of India, Rajasthan will provide you every kind of setting you always wanted. 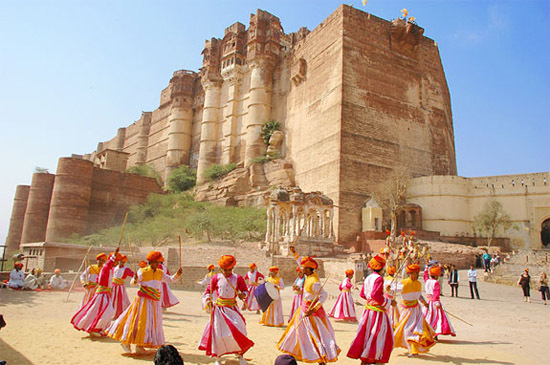 Jodhpur is considered as one of the romantic honeymoon destinations of India. If you are in search of a unique and royal experience amidst glittering golden sand away from the usual mountains and beaches, this city will be best for you. The beautiful blend of rustic villages, heritage monuments and the magnificent palaces will give you a perfect space you want after the nuptials. The village safaris and the interaction with the locals offer an actual environment of village life. Go for a romantic lake excursion and explore various monuments and gardens. The enthralling palaces, colorful handicrafts and bejeweled camels will for sure add glamour to your honeymoon. 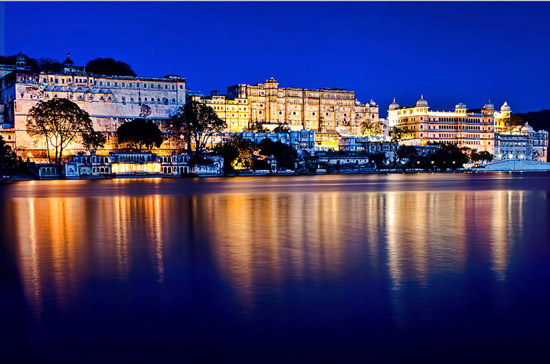 Udaipur is Rajasthan is famous for providing royal hospitality to the honeymoon couples. The beautiful lakes, white marble palaces with their stunning architecture will build a romantic aura around you. Love meets romance in this city. You will get the taste of royalty in every part of the city. Be it while randomly strolling with your spouse or during boat rides in the pristine and calm waters of lakes or in the beautiful giant structures. The city is a complete package for the most romantic getaway for newlywed. The Pink city of India, Jaipur, is another ideal destination for honeymoon couples. The city has every mood setup to suit any couple. It has the beauty of desert sands, the seclusion from the city life, magnificent monuments and ancient Havelis all under one roof. Do not forget to enjoy the folk dance and folk music of the region. As the sun sets spreading its red gold rays over the pink city, it offers the most amazing and romantic environment for honeymoon couple. The city gives complete privacy and the perfect ambiance for the newlywed couples. The Pangarh Lake Camp in Chittorgarh, a few hours’ drive from Jaipur is another wonderful place to visit. 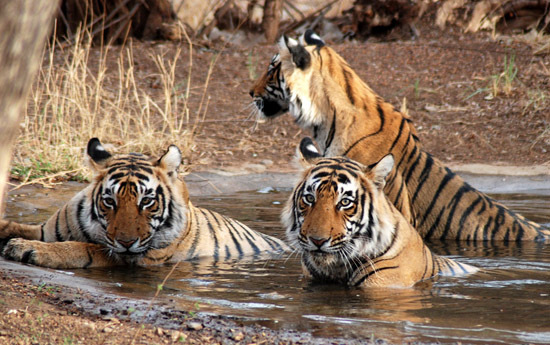 Ranthambore is an internationally renowned wildlife sanctuary in India. Couples can encounter wildlife in their natural habitat. The mesmerizing site is sure to add charm to the entire honeymoon tour. Ranthambore is surrounded by the wide Aravali Hills and Vindhyan Plateau. Get cozy with your partner as you look at bats, deer, leopards, mongooses, Nilgai, sloth bears, tigers and wild boars and a wide number of beautiful birds. Jaisalmer is known as the golden city in India. It is famous for the beautiful monuments, forts, desert and the folk music and folk dance that forms a part of Rajasthani culture. It is slowly emerging as one of the most popular honeymoon destinations in India. 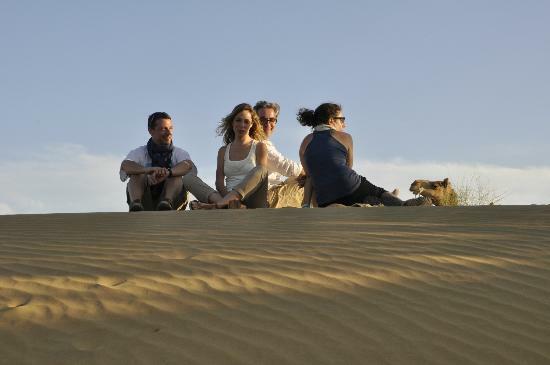 Jaisalmer is full of love, passion, sacrifice and affection. Hence couples experience the thrill and pleasure of being with each other, here in this city. Couples can also take a tour of the forts, palaces, temples, towers and lakes whenever free. The best places of visit include Tazia Tower, Jain Temple, Gadsisar Lake, Desert National Park and Sand Sam Dunes. Pushkar is a sacred city of the Hindus located 10 km from the city of Ajmer, Rajasthan. As Hindu Myths has to say, when Lord Brahma killed the AsuraVajra Nabha with a lotus flower, its petals fell at three places one of which is at Pushkar. This sacred city is one of the five dhams of the Hindus. The Pushkar city is surrounded by hills on the three sides and has a magnificent golden desert on one side. Festivals, fairs, safaris and pilgrimages are a common site in the city. Pushkar once had 500 temples and 52 palaces in the city. 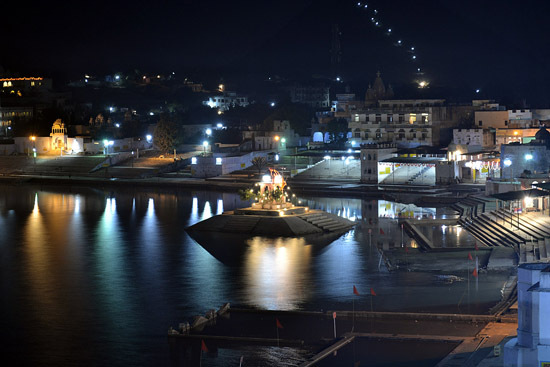 Do not miss the Pushkar Lake and Brahma’s temple if you are there. Go there with your partner for serenity.